We hope everyone is as excited as we are for Pirate Adventure! This may be your first time ever sleeping in a college dorm or you may be an old pro from summer sports camps! Either way we wanted to give you some suggestions of what to pack and the necessities you might forget because we know how stressful packing can be! -Sheets-Twin XL are your best bet-if you don’t have any yet Target is a great place to buy a set! -Chargers-no one can live without their phone and who wants to be the one with the dead phone who can’t tweet @SetonHallHRL every second of Pirate Adventure? Don’t forget these! -Money-the bookstore will be open longer than usual just to accommodate you, so make sure you have some spending money to buy everything SHU you could possibly imagine! Don’t forget though, you are only going to be here for one night so save the heavy packing for the end of the summer when you will move in for the Fall semester. Have fun packing and we can’t wait to see you bright and early for check-in! For the past few years, we have been hosting web chats for Incoming Freshman to talk with the Housing Staff and current students to learn more about housing at The Hall and what it’s like to live on campus. However, being the social media junkies we are, we decided to try something new this summer. 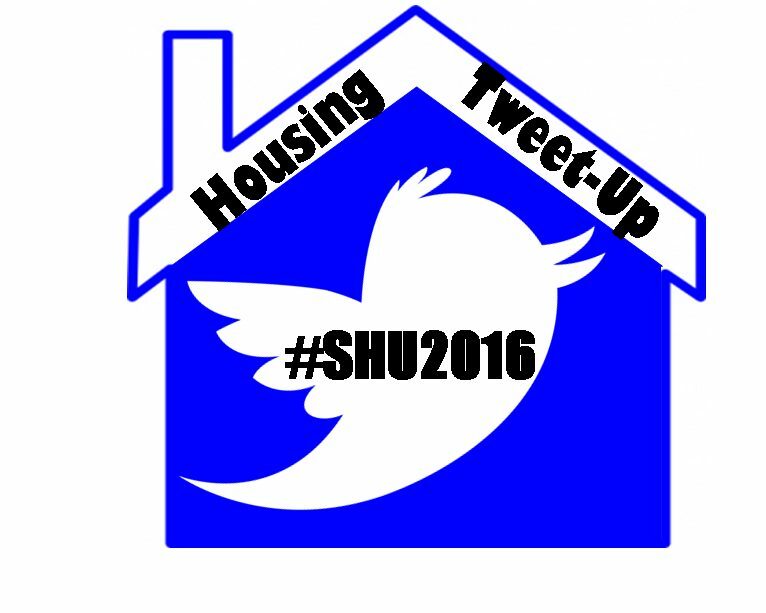 On Tuesday June 19th, the Department of Housing and Residence Life will be hosting its first ever Tweet Up! This is a great opportunity for all you Incoming Freshman who have tons of questions for us like what you should pack, how many roommates you are going to have, or how meal plans work. We have heard it all, so no question is a bad question! We are so excited for you all to join us on this adventure and we hope you are as excited as we are. We will be live on Twitter from 6:30-8:30pm. That is two whole hours for you to tweet, tweet, tweet! Think of questions now or just keep us in mind on the 19th and tweet us from your phone if you think of anything! Just don’t forget to follow us on Twitter @SetonHallHRL and use #SHU2016 to follow the Tweet Up feed. Tweet us or your fellow classmates and enjoy the fun! Author Kaela WardPosted on June 11, 2012 June 11, 2012 Categories UncategorizedTags incoming freshman, SHU2016, tweet upLeave a comment on Get Your Tweet On!